While the PlayStation 3 is an awesome gaming console and the iPhone is an awesome smartphone, Apple and Sony have made two devices (that could be perfect for each other) nearly incompatible. Truth be told, this is more Apple's fault than Sony's, but we'll get into that later. 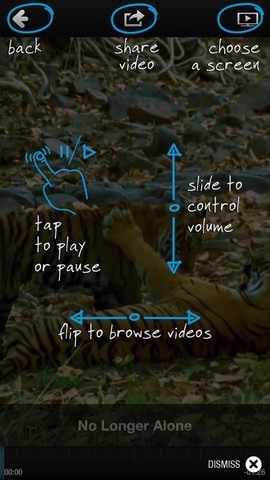 However, there are a few things you can do with your iPhone on your PS3, which I've touched upon before. Some of these things include controlling Netflix, YouTube and even some PS3 games using your iPhone. There's also a way to play your iPhone's music through your PS3, which I'll walk you through in this guide. Devices made several years back didn't have the same issues playing together that the newer ones do. If you have a 2nd generation iPod Nano or older, you can simply plug it in using the PS3's USB port and you're ready to go. 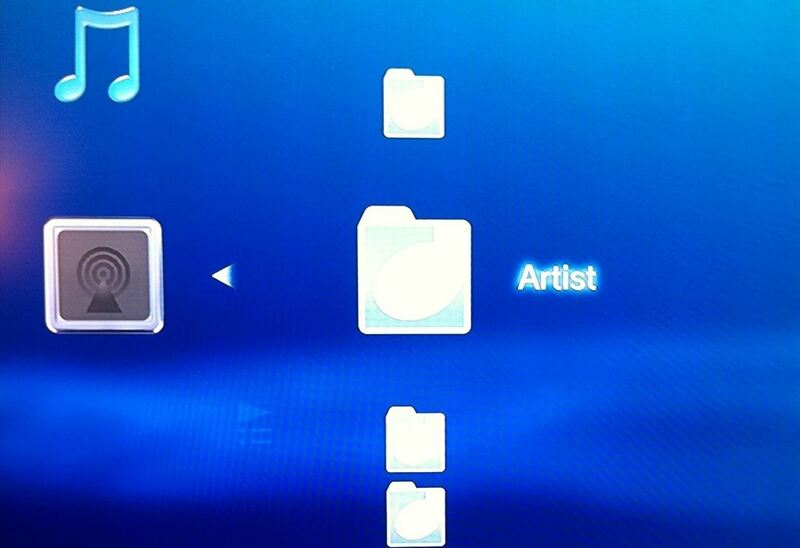 Just find your iPod on the XMB and press the Triangle button to view your music files. But, with the iPod touch and iPhone, the limited compatibility with the PS3 was gone. When I plug in my iPhone 4 to my PS3, a big load of nothing happens. I mean nada. iPhones store their music in a protected portion of the disk that won't mount over standard USB like older iPods used to. Even if Apple insists that its closed ecosystem is only in place to protect the "sanctity" of its devices, it still annoys the crap out of me that there is no plug and play capabilities. All a guy wants to do is play some jams for the ladies on his PS3. What's the harm in that? So, after doing some research, I found a few viable options for playing your iPhone's music on your PlayStation 3, so let's dive in. Sync:stream is a free app available in the iOS App Store that lets you stream your music collection from your iPad, iPhone, or iPod touch to any compatible device, including the PS3, Xbox 360, DVRs, and some Blu-ray players. 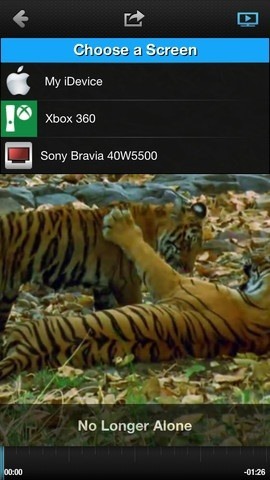 To use sync:stream, you'll need to make sure both your PS3 and your iPhone are connected to the same Wi-Fi network. Besides that, all there is to it is downloading and installing the app. When you go to the Music section on your PS3, you should see your iPhone as a menu option. Select it and a list of all your folders will appear. Find a song that you want to play and hit the X button. The song will begin to play and the title and artist will be listed on the bottom of your TV screen. Check out the video to see sync:stream in action. iMediaShare is another free app available in the iOS App Store, which does basically the same thing as sync:stream. There is a premium version that costs an absurd $4.99, but the lite version will work just fine if you only want to stream your iTunes music. Once again, to find your iPhone on your PS3, just go to Music. If your iPhone doesn't appear in the Music section on your PS3 with either iMediaShare or sync:stream, make sure to go to Settings -> Network Settings -> Media Server Connection and select Enabled. There are a couple more similar apps in the App Store (like AirMusic), but they cost money and are supposed to do exactly what these do for free. The above apps will work just as well on a jailbroken phone, but if you want a jailbroken app, you can head over to Cydia and download iTunesDB UPnPAVServer. Once you've installed it on your phone, start the server connection and your music should appear under the iTunesDB Server icon located in the Music section. The app is free, but as of this writing there's an updated version that requires you to buy a license after 15 days, so Sync Stream or iMediaShare may still be your best options. Many people use YouTube as their go-to music player. Unlike syncing your iTunes library to the PS3, playing music from your iPhone via YouTube is pretty simple. And more than likely, if it's in your iTunes, it's on YouTube too, so there shouldn't be too much you can't play. 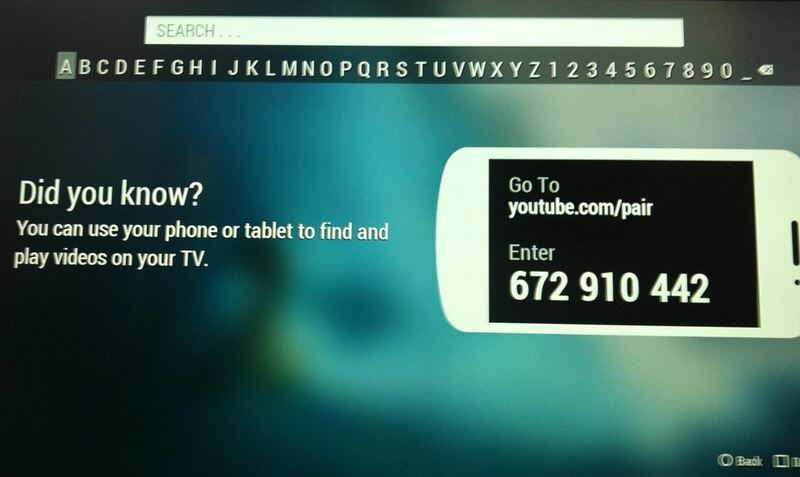 Download the official YouTube app for your iPhone in the App Store, and for your PS3 in the PS3 Store. You can also just go to TV and Video Services from the XMB and select the YouTube app and install from there. With both apps installed on your respective devices, you can proceed to the pairing stage. 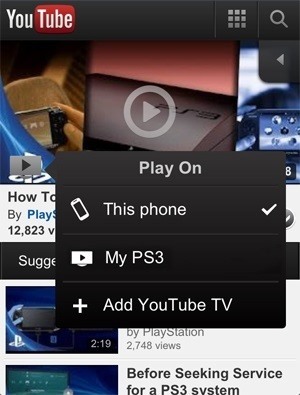 Pairing your iPhone's YouTube app to your PS3's YouTube app gives you easy controls and unlimited YouTube music. 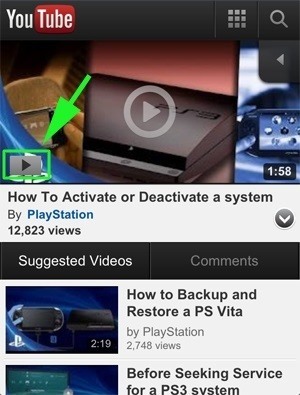 You can get the complete instructions for syncing the iPhone and PS3 for YouTube videos here. Know of any other methods for playing your favorite music from your iPhone to the PS3? Let us know in the comments below.